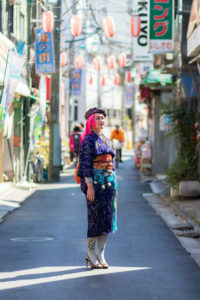 About Neo Kimono Stylist Michael Yui. 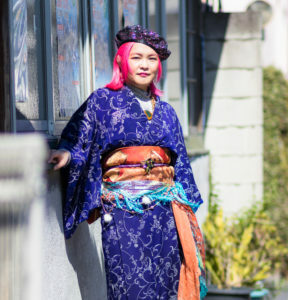 Home Profile About Neo Kimono Stylist Michael Yui. 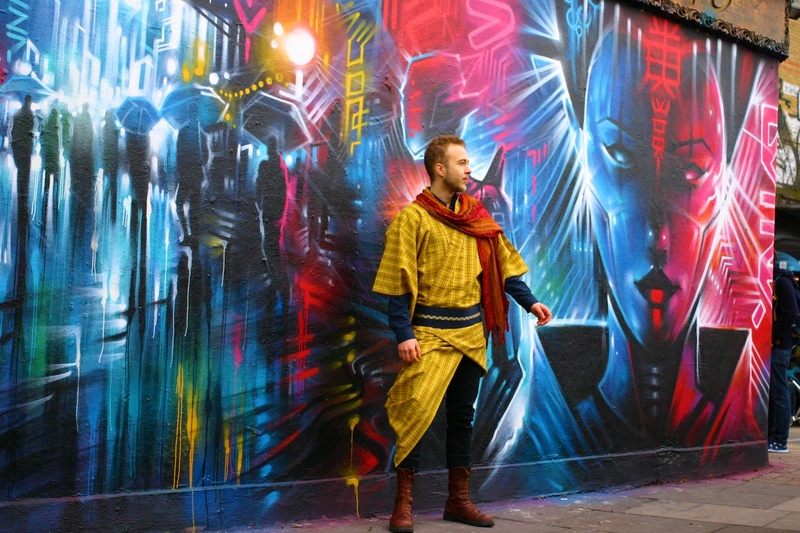 Save the kimono in the future ahead 1000 years. I want to save Kimono 1000years later! I want everyone to wear anything they want! 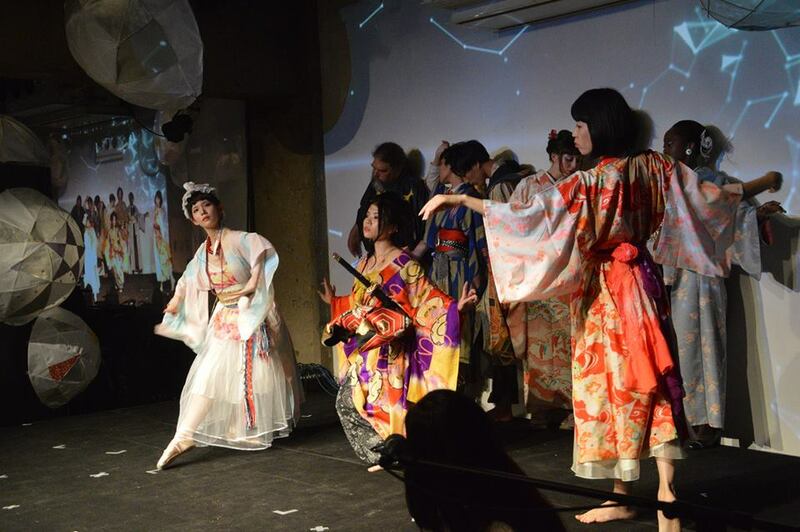 That’s Yui became Neo Kimono stylist from just Kimono dresser. I do have no difference between western clothes and Kimono. 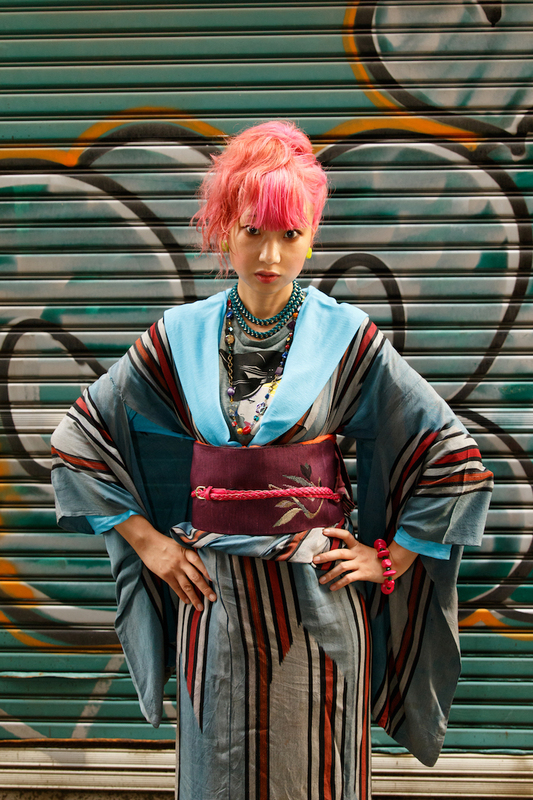 Kimono is just clothes same as western clothes. I always have this mind when I dress up someone with my Kimono style. Enjoy the free fashion together.